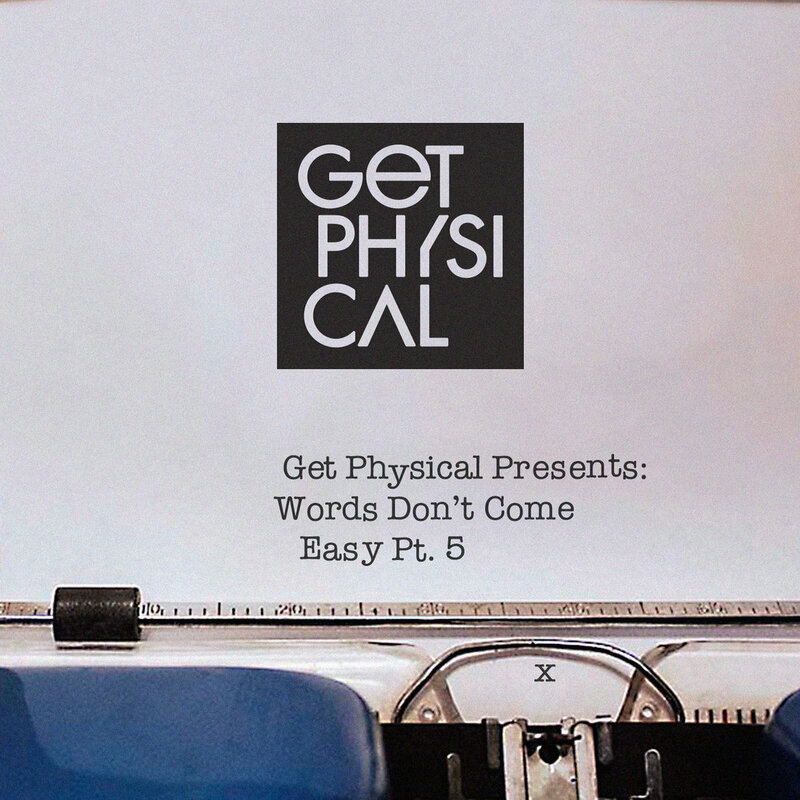 Now into its 15th year, Get Physical continues to lead from the front with the fifth instalment in its ‘Words Don't Come Easy’ compilation series. Once again packing a punch across 20 tracks, it arrives with two continuous mixes filled with fantastic artists old and new. There are many exclusives along the way from Cord Labuhn & Jansen, M.A.N.D.Y., Dakar, Noema, Sophia Saze, Ryan Murgatroyd and Mâhfoud & Javier Orduna and they all add up to one great listen. The excellent first mix kicks off with Deetron’s recent and most essential remix of one of Get Physical’s new shining stars, aka South African artist Jazzuelle. 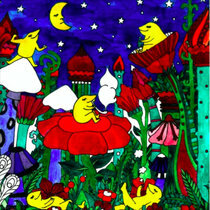 It’s a sensual neo-soul track that sets a fine mood. 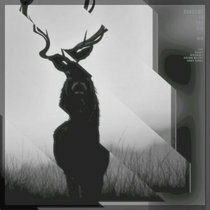 From there, Nico Stojan feat. JAW slips us into a warm deep house groove, the in-demand Bedouin offer piano laden and lazy vibes and Konstantin Sibold's Alternative Remix of WhoMadeWho picks up the pace with a more driven house style. One of the standout offerings is ‘The Clown’ from Thor Rixon, which will be released as a new single on July 7th with remixes from Few Nolder & Lord Of the Isles. The moody and atmospheric track is a vocal laced deep house roller and has its own emotional video filmed by Rob Wisniewski in Berlin, which is to be released soon. 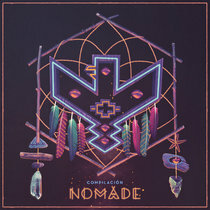 These are as much songs as they are tracks because of the rich musical vibes and romantic chords that drape over the drums through tracks from Robosonic and then a more prickly and dehumanised tech offering from M.A.N.D.Y. The moodiness then dissipates with the super slow motion churns of Mâhfoud & Javier Ordun’s ‘Secrets’ while the man behind Get Physical’s other recent mix, Ben Hoo, shines once more with his organic and tender passage of ambiance. This is a diverse yet coherent collection of tracks that show that Get Physical has never been more brilliantly eclectic in its offerings.